arranged a celebration of the Year of the Horse for the Chinese New Year which is to be held on Friday 31st January. 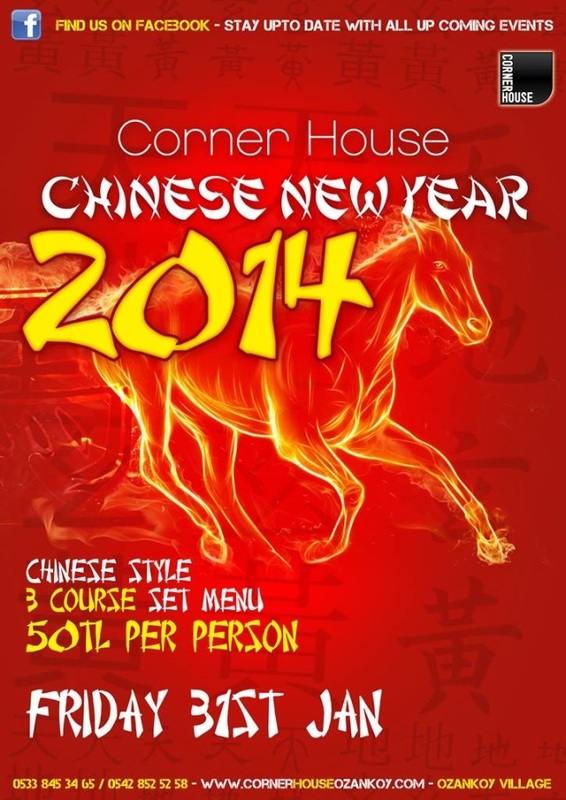 There will be a Chinese style 3-course menu at 50TL per person. 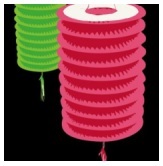 Having been to a previous Chinese New Year at The Corner House, I am sure that the Year of the Horse will prove to be a very enjoyable occasion so don’t delay if you want to book a table and celebrate the Chinese New Year. To make a reservation telephone 0533 845 3465.